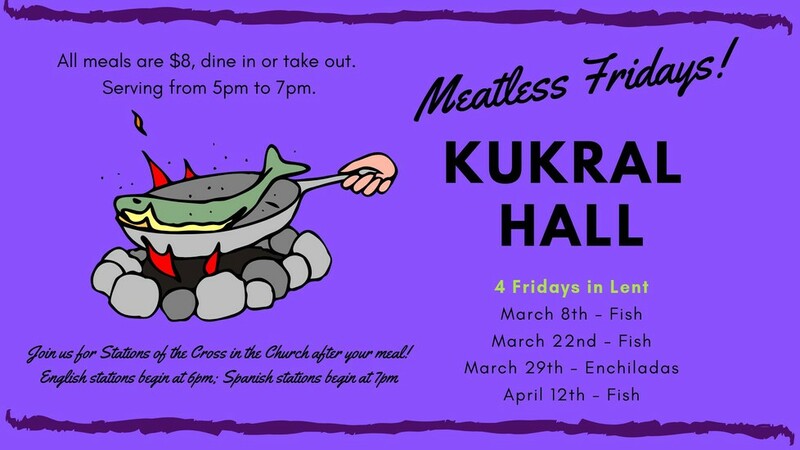 Friday: 3/29/19 Lenten Meal- Enchilada Dinner 5:30-7:00, Kinder, 2nd, 3rd and 8th are in charge of volunteering and donating desserts. 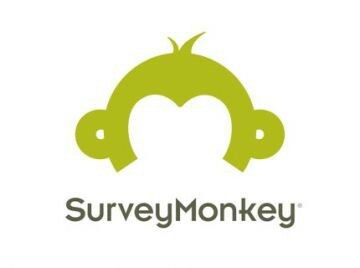 As we prepare for our next school year, we are asking that each parent complete a parent survey. This survey will only take 5-10 minutes, but the information you provide will help guide us as we grow. We look forward to hearing your honest feedback and please note, all survives are 100% anonymous. 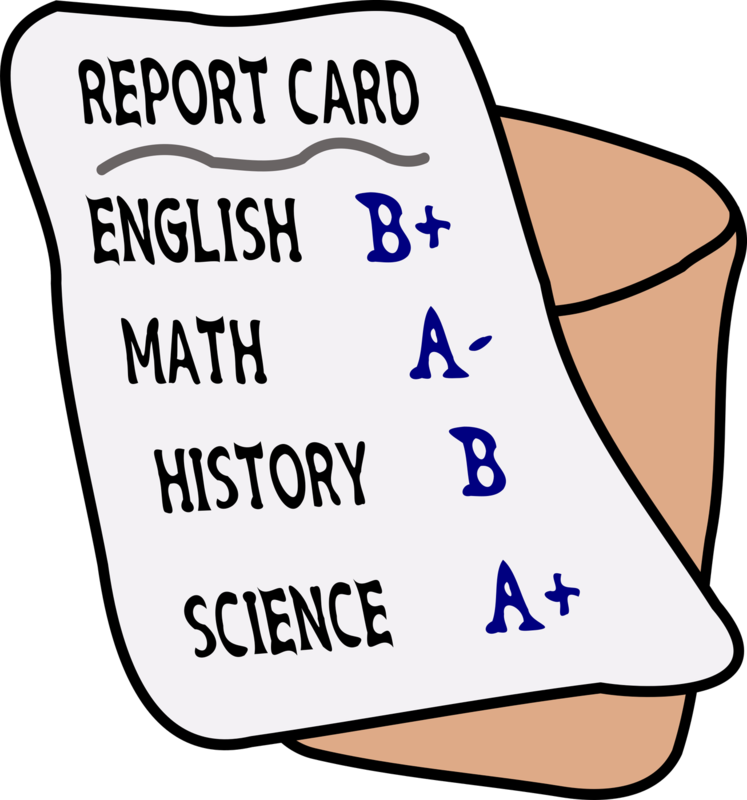 Third Quarter Report Cards went home today! A letter and two copies went home. Please keep one copy and send home the second copy by next Wednesday. IOWA Testing is in a week. Grade level letters will go home next week regarding grade specific tests. 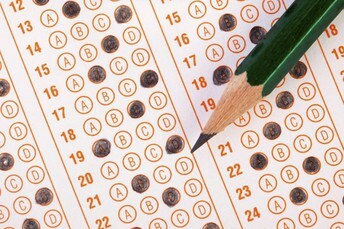 Testing days will be Wednesday-Friday, April 3-5 and Tuesday and Thursday, April 9th and 11th. Please make every effort to be here on testing days. Remember to eat a good breakfast and send a snack with your scholar to replenish brain power during breaks! 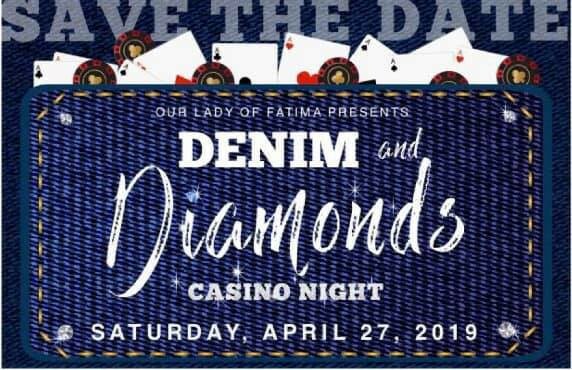 Our Casino Night is quickly approaching. Our committee of parents and volunteers have been working hard on all of the details of this event. We would like to invite you to our next committee meeting on Monday 3/25/19 at 6:00 pm in the teachers lounge. 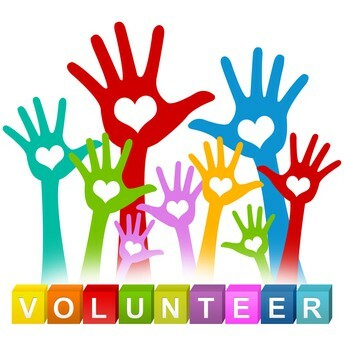 There are plenty of volunteer opportunities for all family members to join in and help. 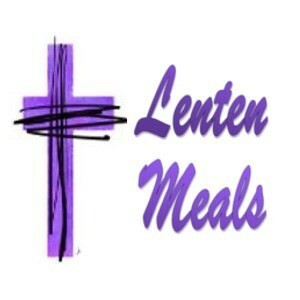 There will be great food, dancing, silent/live auctions and casino gambling. We will be sending home information how to purchase tickets for this event. We are looking forward to a successful event!!! There are several volunteer opportunists approaching this school year so please take advantage of those opportunities to serve. I recognize the importance of volunteer hours, and agree to serve ten (10) hours over the course of the school year. If I should be granted a discounted tuition rate, I agree to an additional ten (10) hours of volunteer time, for a total of twenty (20) hours per school year. At the end of the year, any unserved volunteer hours will be billed to my account, at the rate of $25.00 per hour. It is my responsibility to document all hours and submit them, as served, to the school office for approval. I hope everyone had a restful spring break. This this first week back was full of activity, but nothing stands out more than our unexpected trespasser on Wednesday. We should all pause and give thanks that the situation wasn't more serious, as it very well could have been. Unfortunately, we as a campus and a family must take heed to the fact that schools, churches, no place really, is as safe and protected as we would like it to be or expect it to be. We must all be diligent in protecting our campus and each other. 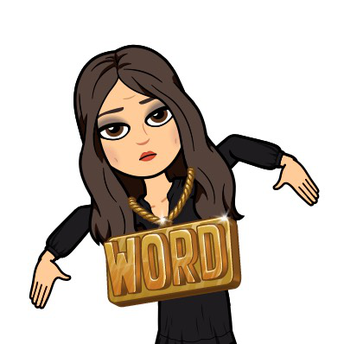 I would like to offer a huge shout out to the teachers and staff for immediately reacting and keeping the kids in their classes during the brief lock-down. Thank you especially to Ms. Hollins, who first noticed the trespasser and immediately notified me. It takes a village, and this is no less an instance when it took us all to keep our campus safe. With all the things that were done right, there were also things that need to be done better. Campus safety is always a priority, and I am working with the parish staff to bring new, safer changes to Fatima. We have already added our Raptor system. Soon we will be building an extra security door to the front entrance. As we bring these new safety measures to Fatima, I trust all our Fatima family members will be respectful in following these new expectations, knowing that all we do is done to keep our campus and your child safe, sound, and protected at all costs. I love our children. I LOVE ALL our children with every fiber of my being. I mean that. Thank you, thank you, thank you for allowing me--allowing US--the honor of educating and loving them.